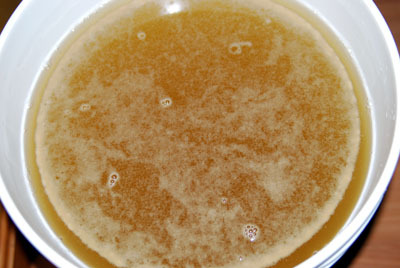 If you want to make good homemade wine, you should learn to manage your wines’ YAN — yeast assimilable nitrogen. 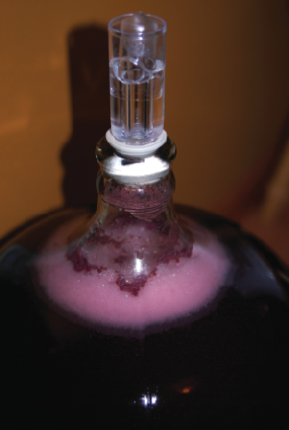 Ask 5 winemakers and you may get 6 opinions about co-inocculation. But what does the science say?